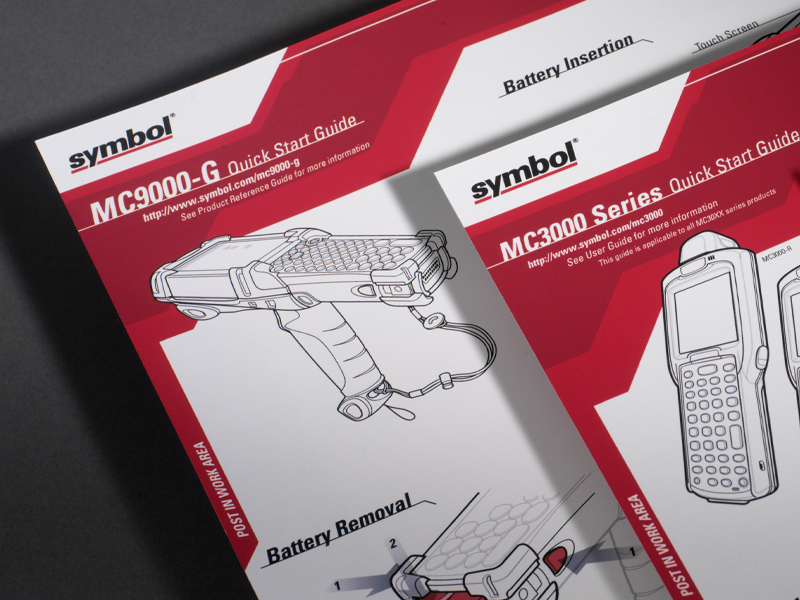 Design work for Symbol Technologies — Interrobang Design Collaborative, Inc.
From 1999-2005, Interrobang functioned as the graphic design component of Symbol’s award-winning in-house industrial design group. When a company-wide need arose for more consumer savvy communication, Interrobang was enlisted to aid with the development of Symbol’s ‘Out-of-Box’ brand experience. Branding was applied to a wide range of scanner and integrated IT products, packaging, instructional posters, screen and web graphics. Interrobang was commissioned to write and design the Brand Essence Guidelines that were disseminated to all of Symbol’s global design partners, ensuring consistent implementation of their brand experience. 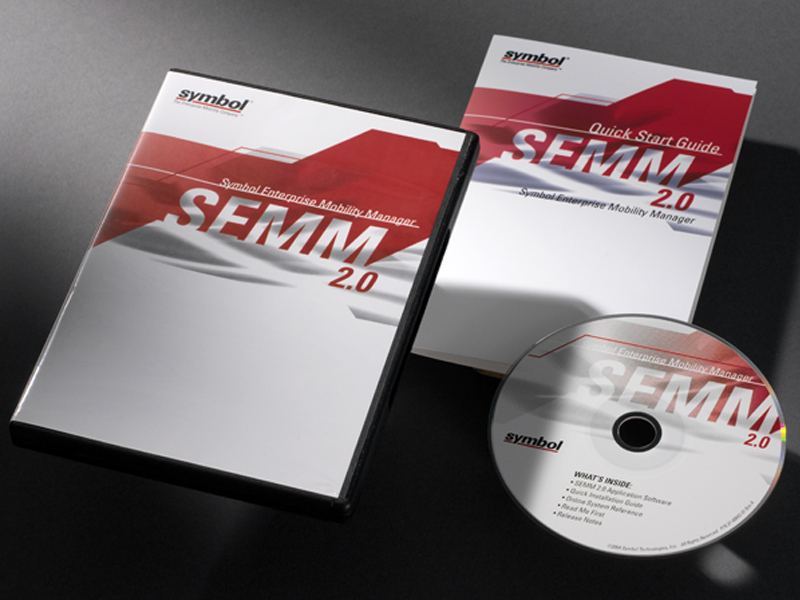 Symbol Technologies is a manufacturer and worldwide supplier of mobile data capture and delivery equipment. The company specializes in barcode scanners, mobile computers, RFID systems and Wireless LAN infrastructure.